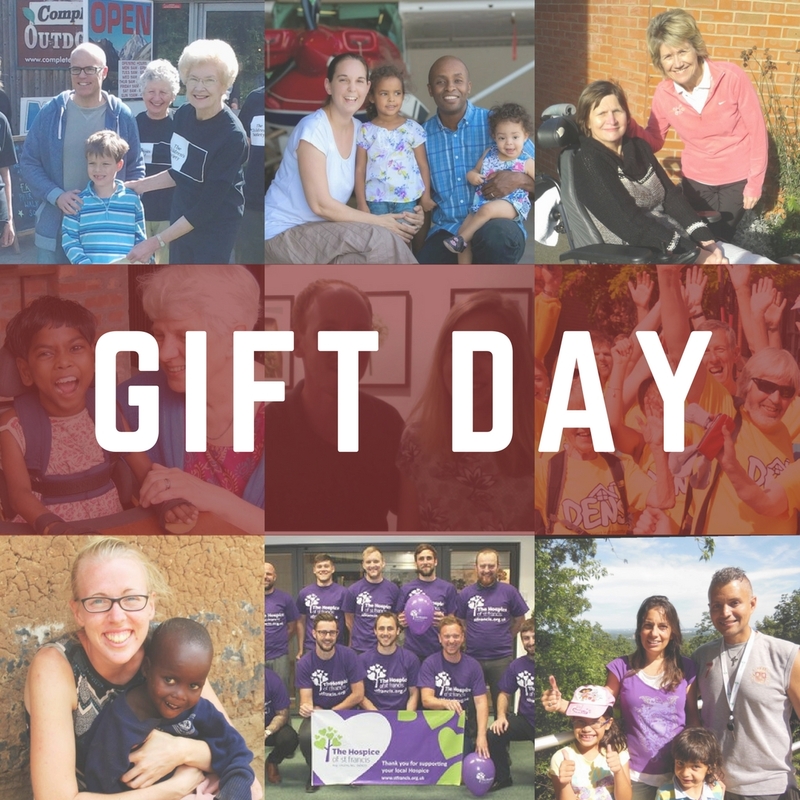 Our Annual Gift Day returns this Sunday as part of our usual services. Joy Wright, from the Gift Day Committee writes on why you should be getting involved and a few highlights of the charities we support. You can find a full list by clicking here. Gift Day is almost here again so please do pray and decide what you can give to help some of the world’s neediest people – poor in spirit, education and health. Please let us give them hope and the knowledge that we care and long to share God’s love with them. In Zimbabwe, the Bulawayo Shelter provides food for those who would otherwise go hungry. They grow as much as they can on the site to keep cost to a minimum and our donation in the past has prevented its closure. The Bible Society prints bibles in many languages and dialects, even providing an audio version. Wycliffe translators work on languages that have not been translated before into bibles. All this is possible with the donations that you give. Heidi was our musical director and many will remember her. She is now leading the music at a church in Romania and working with the youth and children encouraging them all in faith. In the summer she has organised Sunshine in the Villages, travelling in a yellow bus to remote places. Many of them only accessible in the summer months, bringing them bible stories, activities and music. Locally, Halton Multiple Sclerosis Centre is unique in supporting and encouraging people with M.S. They have developed programmes to keep sufferers as active as possible enabling many to stay employed when they thought it would be impossible. They are not government funded for this most valuable work. 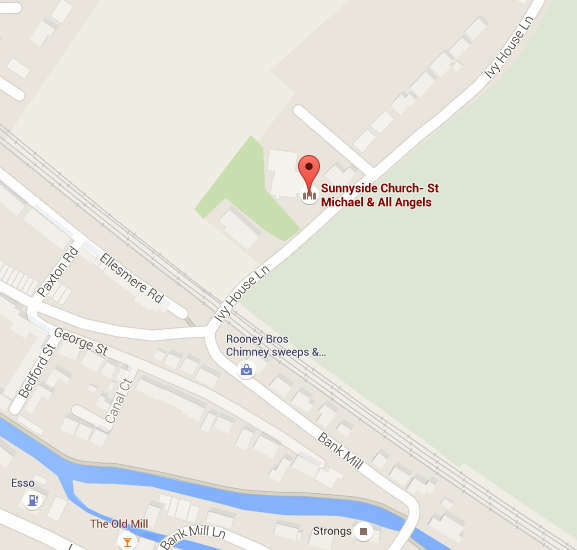 Sunnyside Rural Trust has an amazing programme for adults with learning difficulties. Through their allotments they produce fresh fruit, vegetables and bedding plants to sell, and make delicious jams and chutneys in season. They have rescued hens now happily scratching outside producing eggs. All their produce is available at the Thursday stall in the town and the various sites here and in Hemel and Northchurch. Hopefully you heard Bex speak to us in church when she was home last year. She told us of her work in the slums of Namantala where poverty and alcoholism take their terrible toll on family life. She has achieved many amazing things; starting a prayer breakfast feeding all who come and she organised a teacher from Alcoholics Anonymous to start a group to help those who are addicted. Last year a savings group was organised where small amounts of money could be saved for a large otherwise unaffordable item. One lady bought a sewing machine. Bex told us of the vision that she had for a child care centre. Namantala is a place where many single parents struggle desperately to work but they have nowhere safe to leave little ones. Babies were often left with very young children or parents are forced to sell their meagre possessions to feed their family. Children had died of malnutrition simply because there was no food. As the centre became a reality we sent money we had held back for this and so the LOVED Children Centre opened in March. Government officials were involved and social workers recommended the neediest children. The director and staff have been carefully chosen and it is hoped that the parents will be actively involved. Please do pray for the centre, the staff, parents and children and give thanks for Bex’s vision that came to fruition with help and money from Gift Day. Do look at the leaflets handed out in church for a full list of those we help. Please do be as generous as you can. Let us keep on supporting these wonderful people and charities letting others know of God’s love for them.